PRICE REDUCTION!! !PRIME Ocean Dr commercial lot ready to go. Filled and easy to develop with all public utilities available. 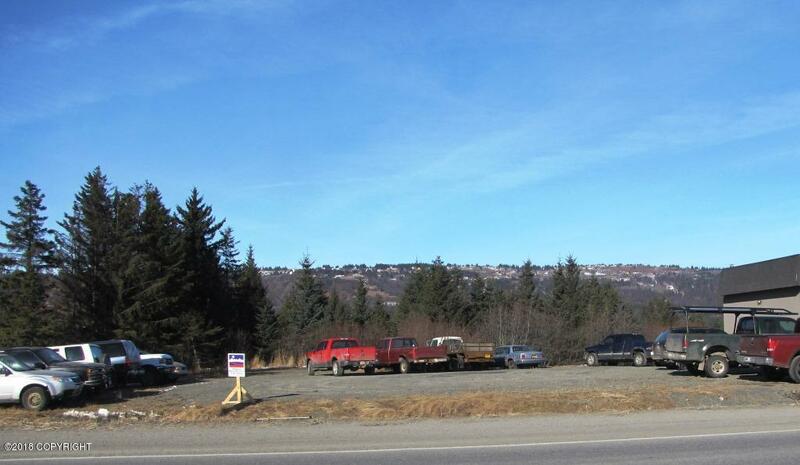 There are very few undeveloped sites left in this corridor with high visitor traffic volume and great visibility. Across from the summer farmer's market and in the heart of flexible commercial zoning.